The Cannock Chase 100 will take place on Sunday 15th July 2012 starting at 9.00am. 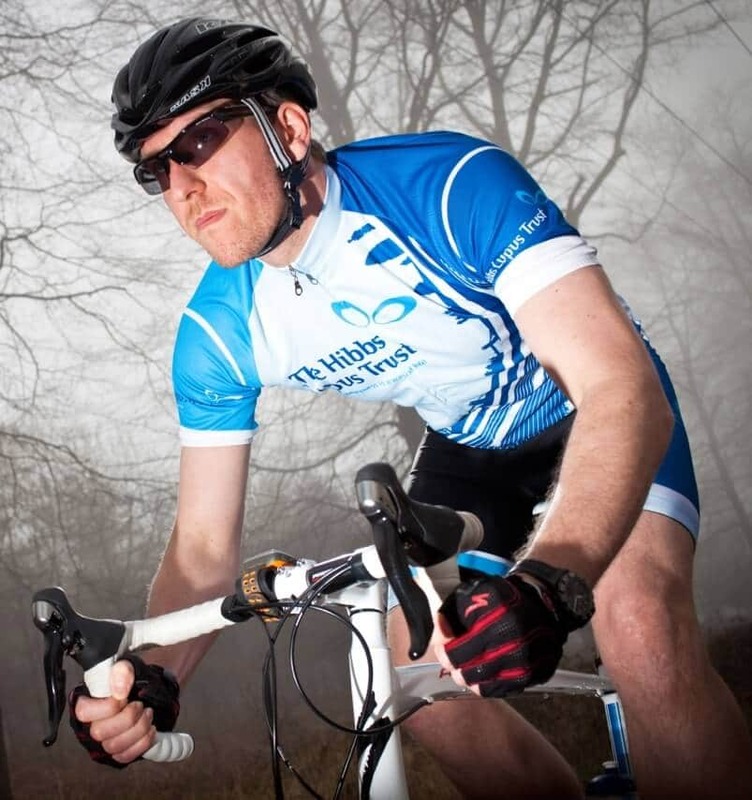 The trio of rides making up the Cannock Chase 100 will see cyclists traversing through some of Staffordshire’s most beautiful villages, scenic woodland, exciting climbs & stunning countryside. There’s something for everyone, from seasoned riders challenging themselves on the tough sportive route, to those new to the cycling scene who simply want to enjoy a superb day out on their bike. There will be a full electronic timing service for both the 100 Mile Sportive & the 100 Km Challenge rides only. Can you help raise money for The Hibbs Lupus Trust? It’s really easy for you to raise money for us by creating an online fundraising page on JustGiving. It takes only minutes to personalise your page, and then family & friends will be able to support you by donating on-line with a credit card or debit card. Registration is now open for the Cannock Chase 100 inaugural event on Sunday 15th July 2012. The registration system is quick and simple to use, whether you are registering yourself or on behalf of a group. Simply click on the Enter Online and make your choice from the three exciting routes. Register now to avoid disappointment and set yourself a cycling challenge for 2012!